Perfect location, Neighborhood park across the street, Close to shopping, dining, and entertainment. Tri-level Fountain home with partially finished basement. Unfinished area is laundry and mechanical room, with addition storage. 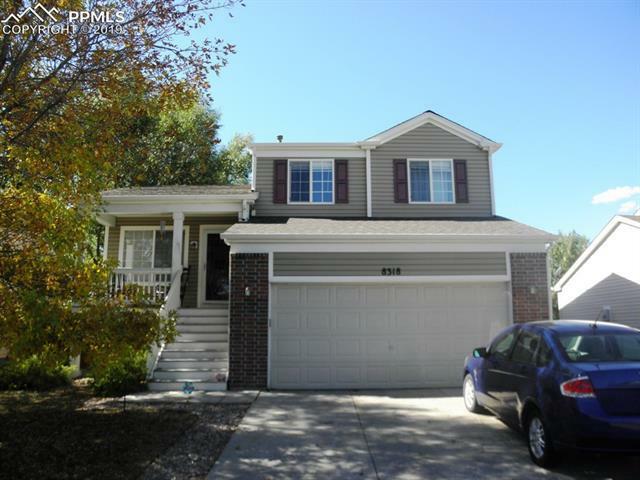 This 3 bedroom, 3 bath home has a new roof, new siding, new interior paint, and new carpet. Lower level family room has a gas fireplace and walks out to the backyard deck. Within minutes to Ft. Carson and Peterson AFB.